An old published review of mine. 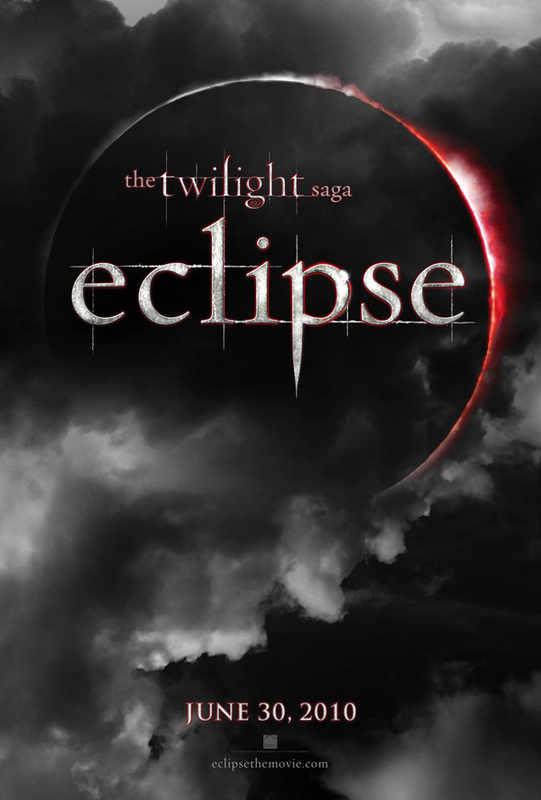 Directed by David Slade, the third part of the Twilight movie series based on Stephanie Meyer’s novel of the same name, stays as faithful to the book as possible. Of course, many still consider the book to be superior to the movie, but then that is almost always the case with books which are converted to celluloid. You'd be surprised how many people of our age rave about this series! :). And I've been curious as to how! I like the movies, just for RObert pattinson :). I'm not that great a fan.